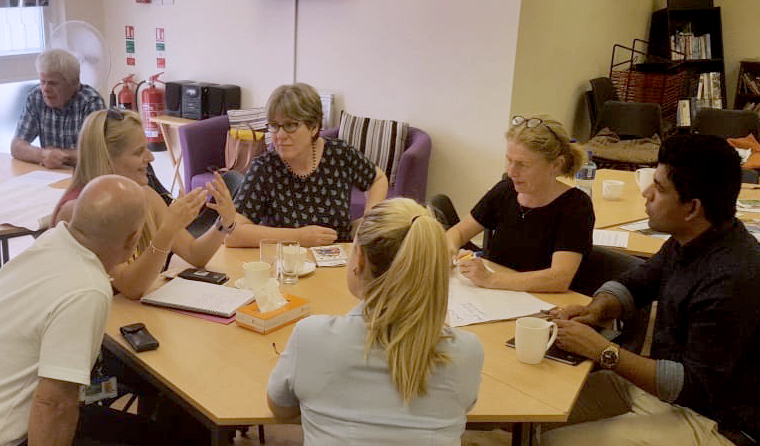 The Volunteer Managers Network is a series of meetings planned quarterly throughout the year and gives volunteer managers the opportunity to meet others in similar roles from organisations across Cheshire East to network, create links and partnerships, and share best practice. 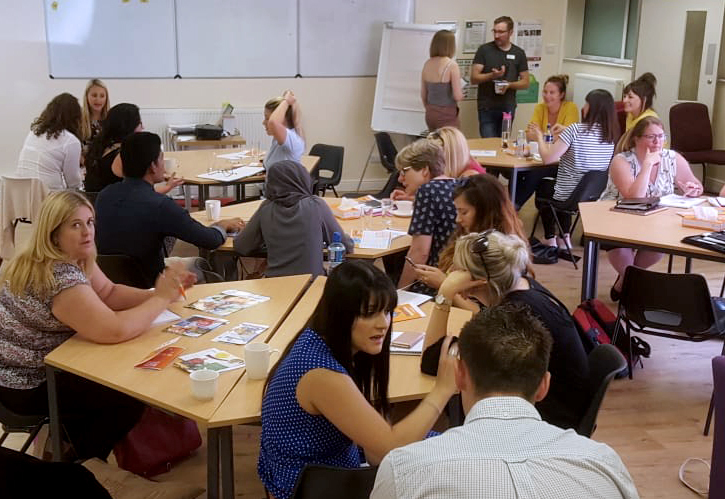 During these network meetings, we deliver workshops, action learning sets, presentations, specialist talks and activities to bring knowledge, experience, and skills together in one place where we can learn from each other. The agenda for each meeting is led by volunteer manager's and feedback is collected at each meeting to help plan the following network event. Subjects covered recently include 'Working with Volunteers and Social Media', 'Developing a Volunteer Strategy' and most recently we led an action learning workshop where volunteer managers brought 'real problems' they face every day when working with volunteers and worked in groups to look at possible solutions, ideas and preventative measures. Fill out the linked webform and join this network's mailing list, be kept up to date on all the goings on around the network including dates and agendas for upcoming meetings. 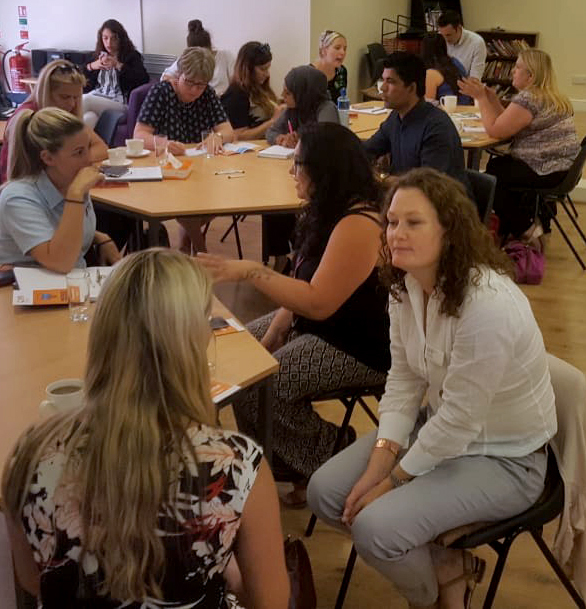 It was a great turnout at the recent Volunteer Manager’s Network Meeting in July with 23 Volunteer Managers coming together from across Cheshire East to share best practice, network and build relationships. The main topic for this meeting was ‘Engaging volunteers right from the start’ and it was a great opportunity for our Marketing and Design Manager to present CVS’s brand new Volunteer Campaign ‘Make Good Things Happen’ and how volunteer managers can help make this a success! Keep an eye on the CVS website for the date of the next network and register here for emails about forthcoming network events. 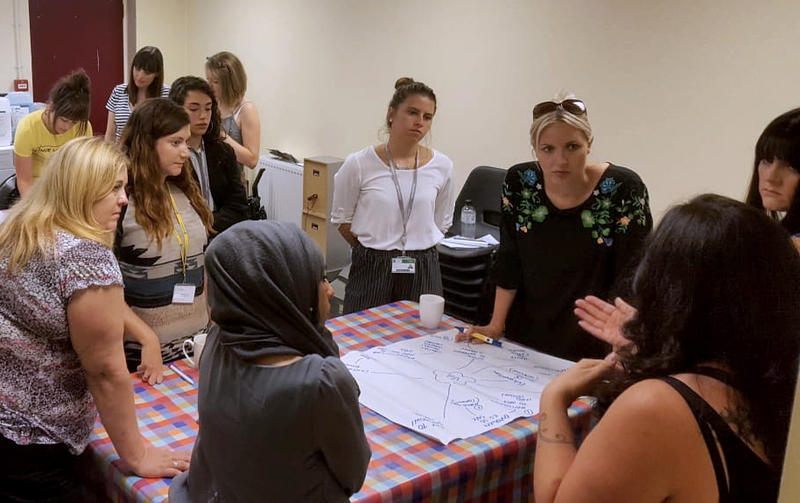 Plus feedback from groups who successfully work with and manage ex-offenders as volunteers, and the chance to discuss concerns and best practice. Attendees found the meeting to be very useful and engaging and were able to ask their questions directly to our expert guests. We at CVS are glad to be able to bring this presentation to you in full if you or your organisation are hesitant or have concerns about recruiting ex-offenders as volunteers the below presentations will sure to be informative.